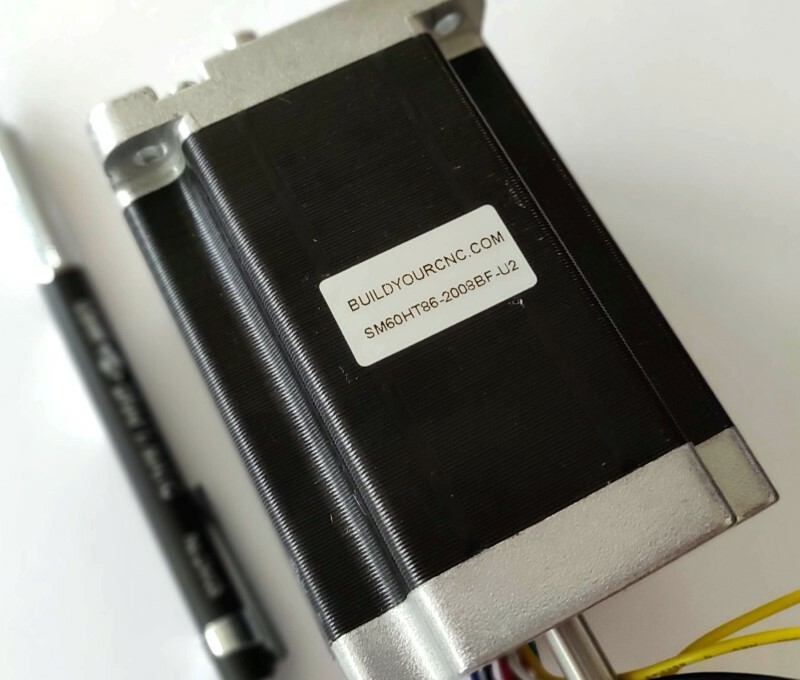 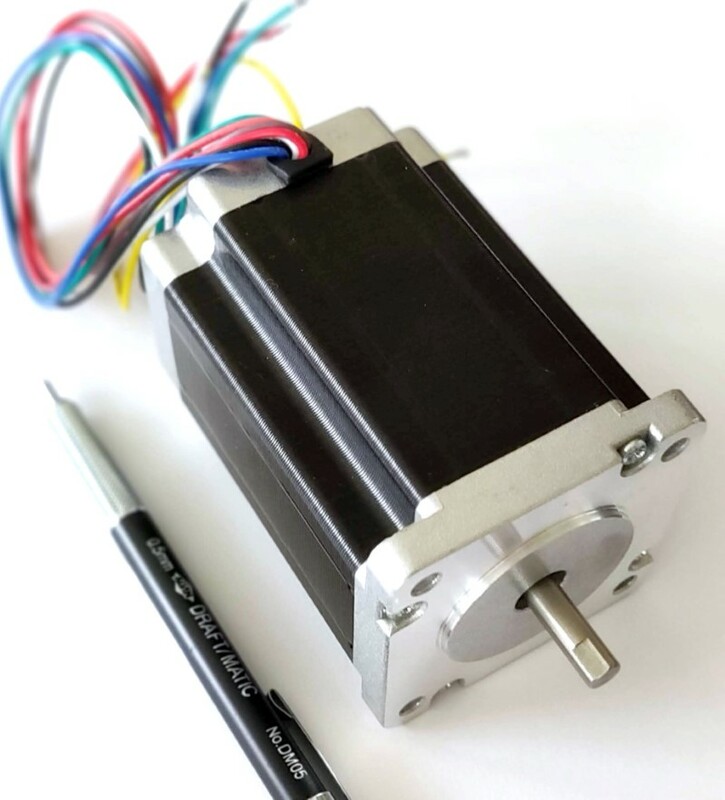 This is one of the highest torque NEMA 23 stepper motors for this frame size at 425 oz-in torque. 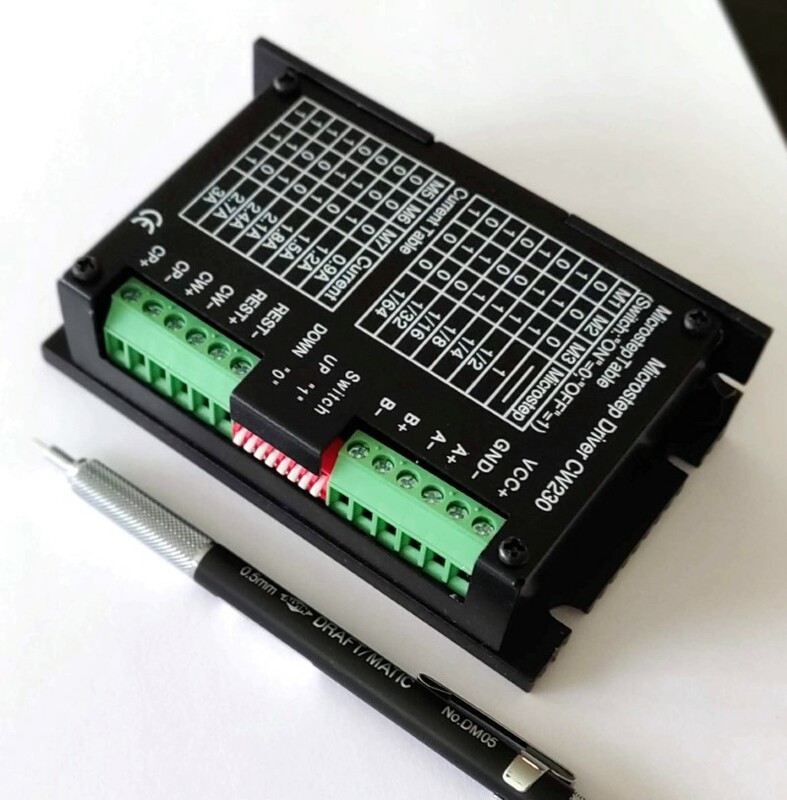 This is perfect for small to medium size CNC Routers. 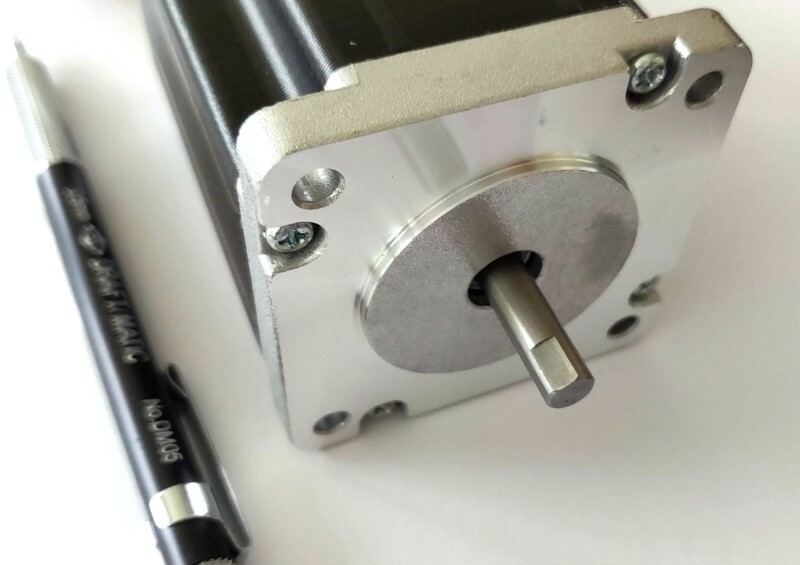 This CNC motor is actually considered a NEMA 24 frame sie, but the size is not much difference to the two frame sizes.. 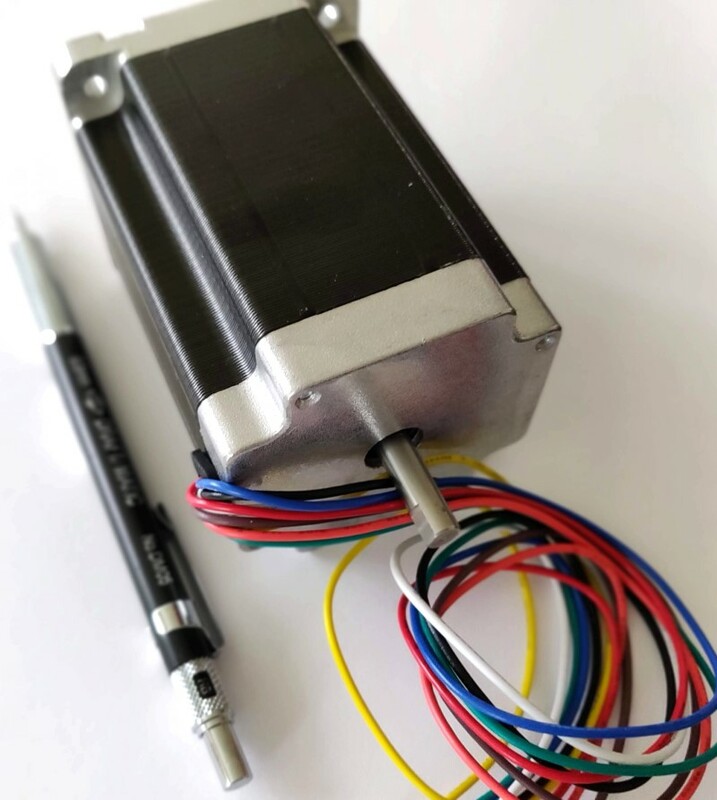 This stepping motor has the highest torque that we could find in the NEMA 23 size range.